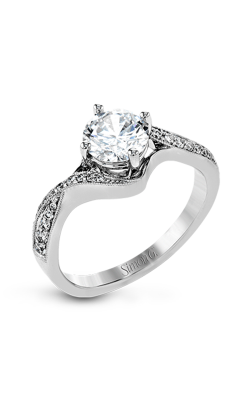 A long-standing tradition of offering an engagement ring when proposing marriage is strongly continued in our culture. 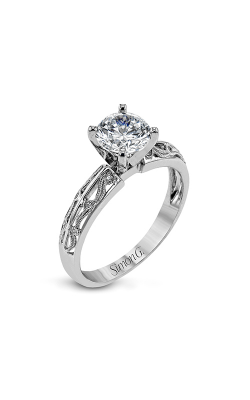 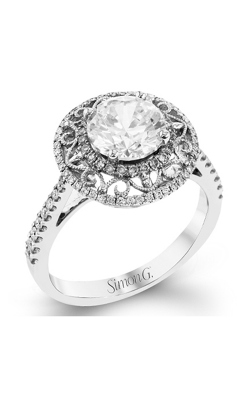 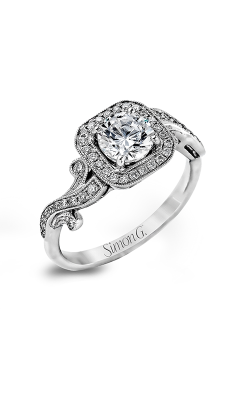 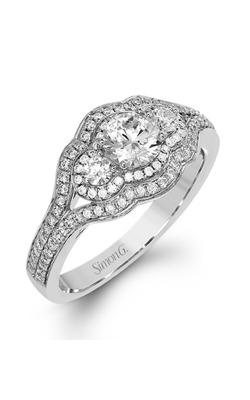 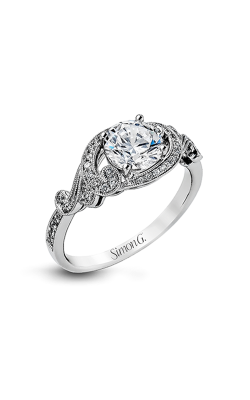 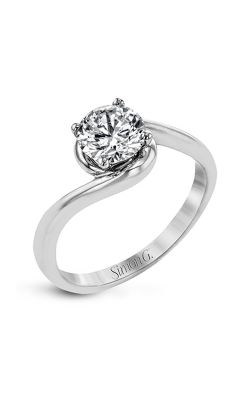 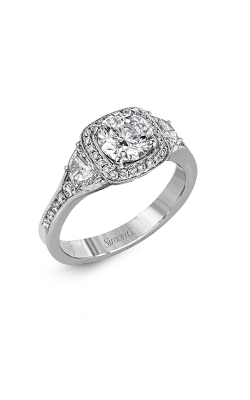 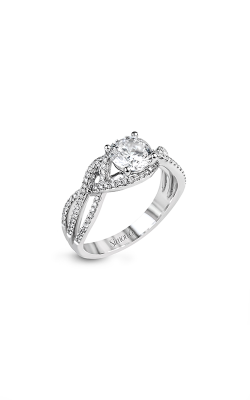 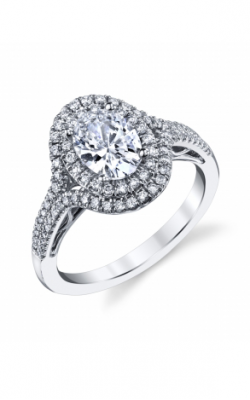 This beautiful ring will serve as the external demonstration to others that you are engaged to be married. 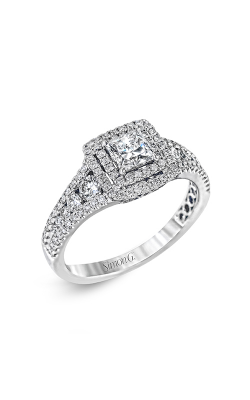 It will be held up repeatedly to sparkle when telling the story of the proposal and, hopefully, will secure a place on the finger of your spouse-to-be for all of time. 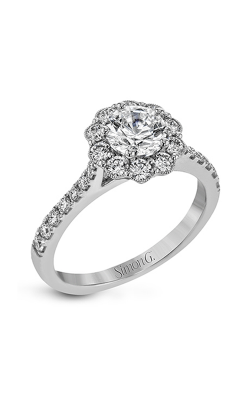 There are numerous considerations in selecting an engagement ring, from the desired metal to diamond size, cut, style, setting, and clarity. 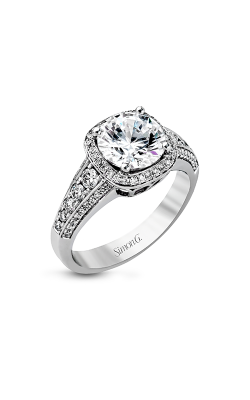 Diamonds on Wabash strives to offer the finest cut and conflict-free diamonds, and we also offer a variety of financing options including layaway, financing, and even interest-free options. 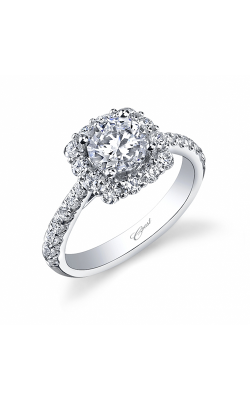 One of our most popular engagement ring collections is brought to you by Coast Diamond, a jewelry manufacturer with the highest of standards who has been in the business since 1978. 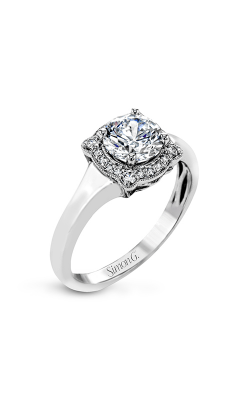 The setting to the jewel is exceptionally important in highlighting the stone and will also be a factor in how wearable the piece is. 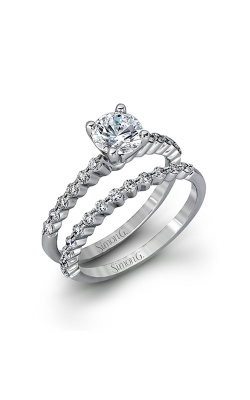 Coast Diamond offers a variety of selection in their Romance, Charisma, and Hand Engraved collections. 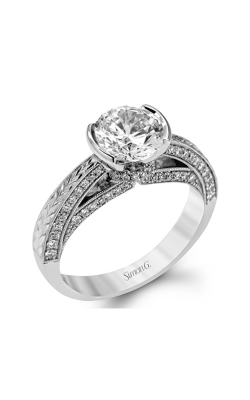 The classic stylings and traditionally beautiful offerings of the Romance Collection include single stone selections as well as rings featuring a center stone plus accent stones. 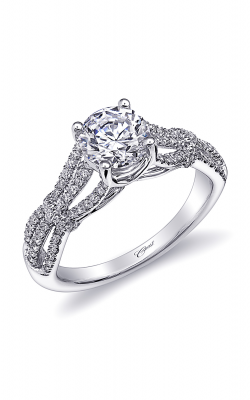 The Charisma collection offers a variety of glamourous, fashion-forward selections for the spouse-to-be. 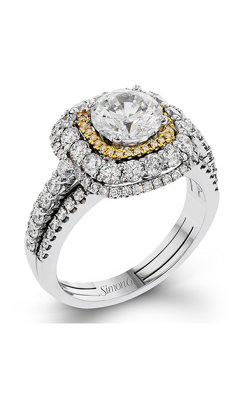 The majority of the rings in this collection feature accent stones. 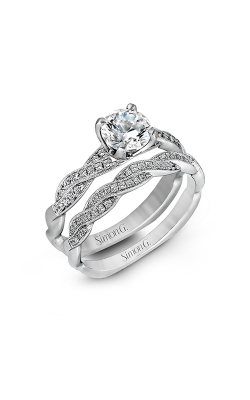 A truly original choice can be found in the artful beauty of the Hand Engraved collection. 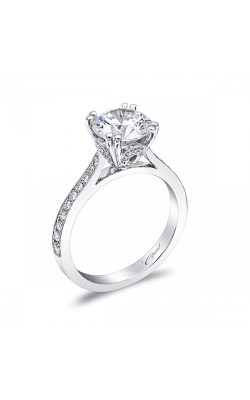 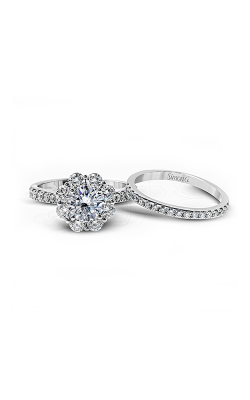 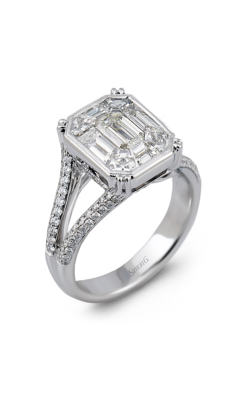 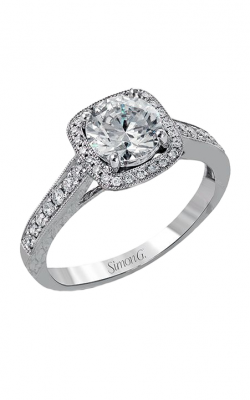 Why Shop for Engagement Rings at Diamonds on Wabash? 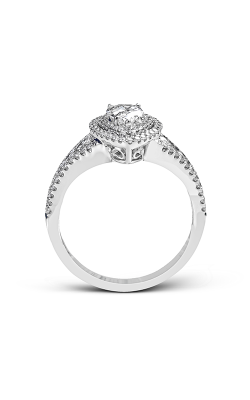 Diamonds on Wabash sets itself apart from the competition through the offering of fine jewelry designers, custom jewelry design, and a variety of selection even for those who do not prefer the traditional diamond engagement ring. 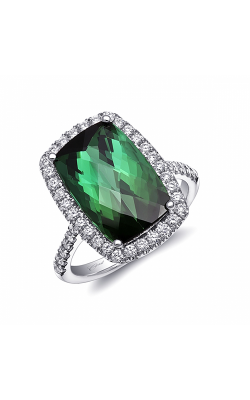 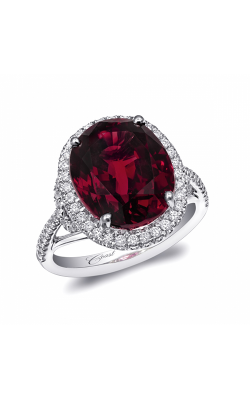 Striking sapphires, radiant rubies, and exquisite emeralds are also available to suit your needs. 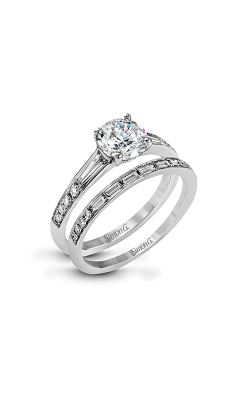 Located on Jeweler’s Row in Chicago, we urge anyone in the nearby Racine, Wisconsin, Kenosha, Wisconsin, or even Milwaukee to please visit Diamonds on Wabash before making such a huge decision. 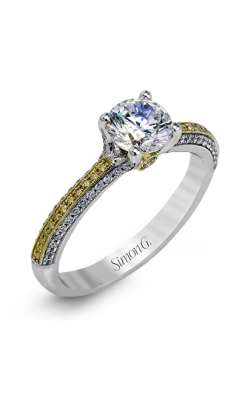 We believe you will see how our product quality level, exemplary customer service, and wide variety of unique offerings set us apart from the rest. 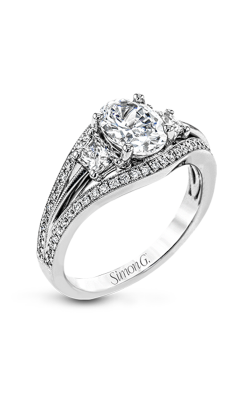 Please visit us online or stop in our Chicago store and allow us the opportunity to be a part of your special purchase for the ultimate in special moments.